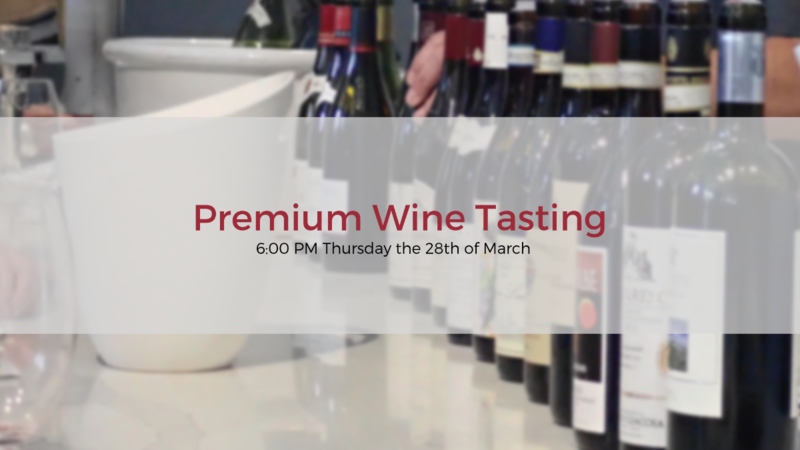 This month's tasting is set to be a cracker with more amazing wines to the line up. Now included are the current and museum release Rieslings from Egon Muller and Michael Andrewartha's Kanta, the newly released Gembrook Hill Pinot Noir and Chardonnay, plus the 2015 Nervi-Conterno Gattinara from Piedmont legend Giacomo Conterno. See the entire line up below. Tickets to the tasting are $10 per person with the cost fully refundable on any purchase made on the night.